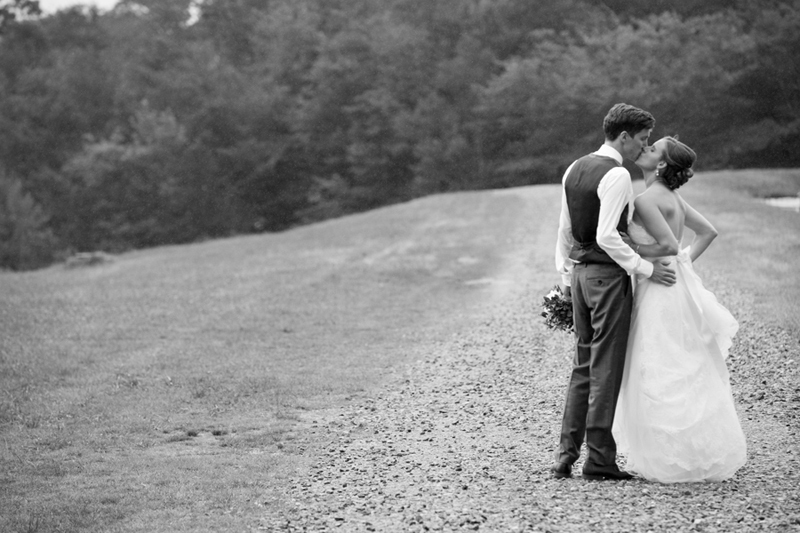 At anna bé, we absolutely love seeing all of the amazing places our brides get married. 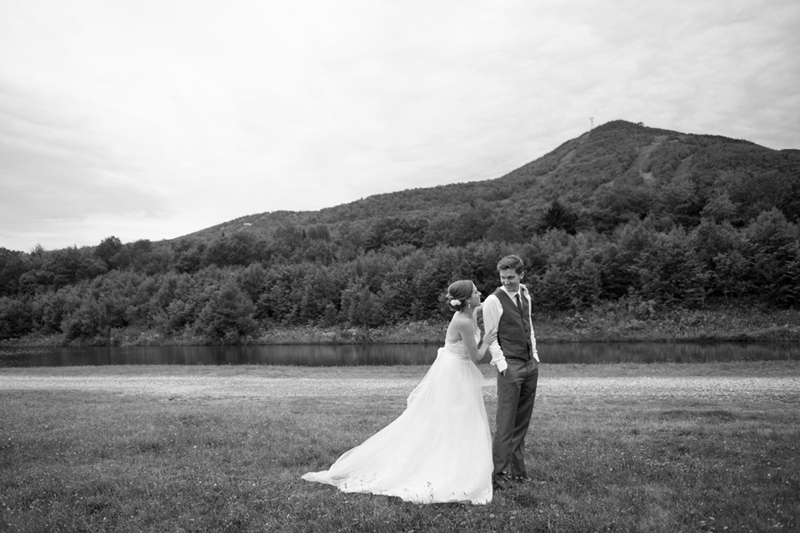 Emily and John tied the knot at the beautiful Jay Peak Resort in Vermont. Emily looked stunning in her sydney gown by watters and were loving the mix and match style of the bridesmaid's dresses and those beautiful bouquets by flowers by olga! Congratulations to the happy couple! 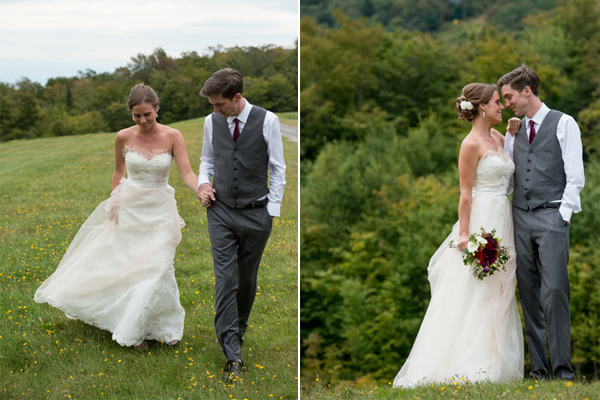 Check out some more of this wonderful Vermont, mountain wedding, photographed by Lucas DeSousa, below!